Earn $32.90 in Rewards credit. Click to learn more. 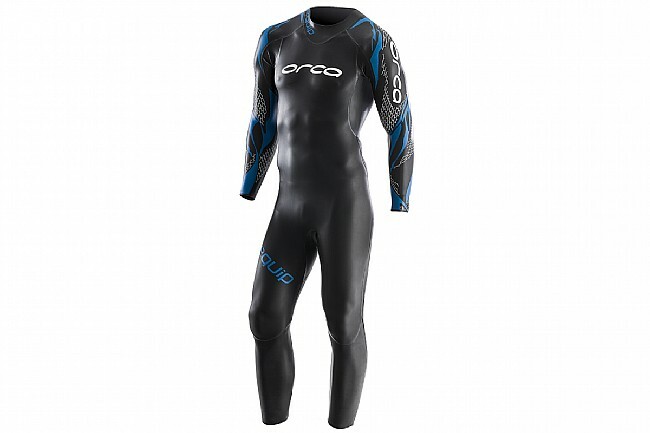 Whether you're a natural-born swimmer who's just dipping your toe into the world of triathlons and require a swimsuit, or you've been borrowing a friend's and are finally ready to pull the trigger, the Equip Wetsuit from Orca is the ideal first suit. Featuring top-tier Yamamoto 39-cell foam and a host of speed-increasing technology, the Equip is engineered for the maximum in flexibility without affecting your position too much. Ideal for naturally strong swimmers who easily swim in the horizontal position, the Equip won't lift your lower body much, but with its variable density 39cell foam it will strike the fine balance between buoyancy and flexibility. 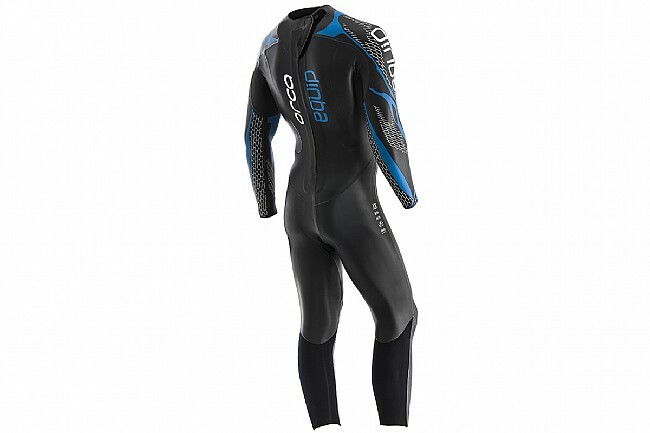 Featuring the Super Composite Skin treatment at targeted areas, this technology reduces friction for the best possible hydrodynamics, reducing the Equip's drag coefficient to 0.026, as compared to the average of 4.0 for other wetsuits. Inside, the Equip's Infinity Skin lining furthers the Equip's feeling of freedom. Inspired by high-elasticity nylons, this technology improves the flexibility of each stroke, maintaining body heat for longer, while adding in anti-microbial features as well. 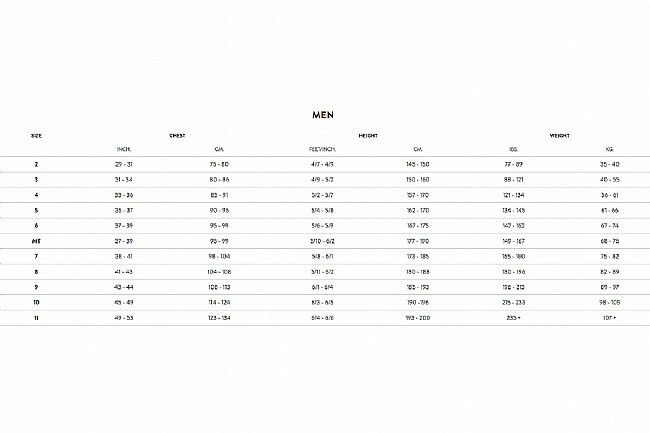 When combined with the already-impressive properties of the Yamamoto 39-cell foam – namely zero water absorption and zero weight – the result is incredibly fast transitions and an even faster race time. Yamamoto 39-Cell extremely flexible neoprene extends to a 513% elongation rate, providing total freedom. Targeted Super Composite Skin treatment reduces friction for the best possible hydrodynamics. HydroLite panels help the wetsuit come off easier for faster transitions. Infinity Skin lining is eco-friendly, providing a high-elasticity feel that offers greater flexibility and anti-microbial properties. This is a gently used demo suit and final sale item.